Our copper commuators factory focuses on the commutators products line innovation ,increase the copper semi-finished commutators and the commutators productivity , quality improvement , new commutators development such as the forged commutators , carbon commutators, etc. as well as the commutators products quality. 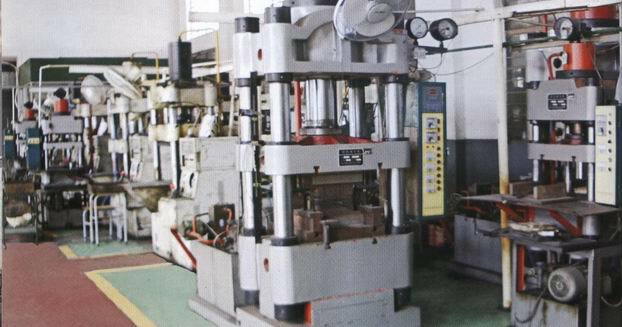 While extending the commutators profucts lines , Use the automation copper commutators equipments such as the automation slotting machines, automation stacking copper commutators segments machines , automation taken photographs compare quality testing machines, etc. 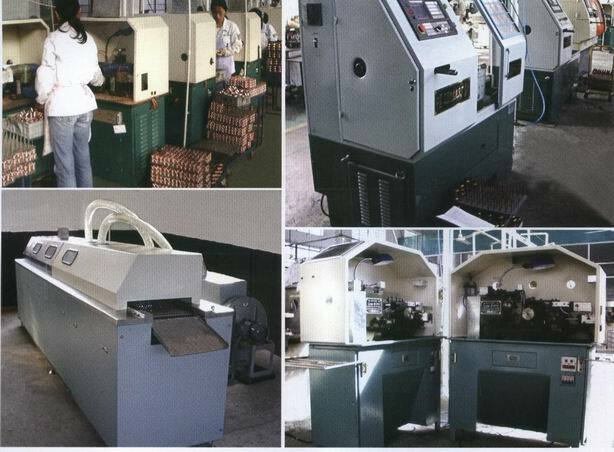 it spares no effort in its investment in the equipments and facilities , for the upgrading and transformation of the facilities performance and the upgrading of the production lines . Our copper commutators factory currently uses relatively more advanced management methods for the day to day management,which are deepened in the practical application to be more practical for the manufacturer's development.The application and effective implication of the copper comutators advanced management practices efficiently control and enhance the production and management. The commutators factory has successfully developed series of the commutators products for the electric motors , include the cold forging commutators , flat-type commutator , riser type commutators ,riser type with reinforced rings commutators , riser type with I shape profiles commutators , tang type commutators ,valeo starter copper commutators , tang type with reinforced rings commutators ,	shell type of multi-slide commutator ,	shell type of skived commutatros ,	planar type commutators , riser type commutator with reinforced rings , etc., which are currently extremely competitive in the commutators sales market ,and ranks the first class in the domestic same industry. The commutators products quality are guaranteed from the source and the process by the advanced production equipments , complete testing equipment,exquisite processing technology , and perfect production management. And an exact and complete production parts approval process (PPAP) has been achieved by the manufacturer's assiduous adherence to continuous innovation and improvement. With its faithful and steady management,the Company gains a rapid development and makes a great progress in these year . Having been always supported by the domestic and foreign customers,Our commutators factory still enjoys ever-lasting vitality.